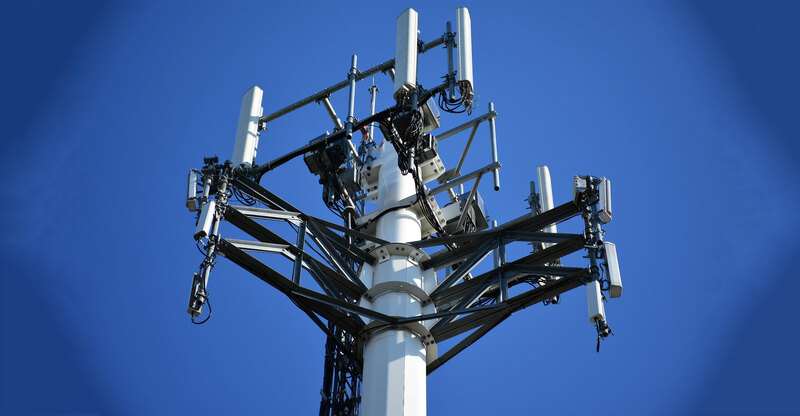 Government will move with haste to ensure that spectrum suitable for building 5G wireless broadband networks is released to operators and has vowed to avoid repeating the delays in licensing spectrum for 4G network infrastructure. Despite being deployed commercially around the world more than eight years ago, South Africa has not officially licensed spectrum suitable for 4G, forcing local operators to use older spectrum assignments by reallocating radio assignments meant for 2G and 3G for 4G/LTE. Speaking to journalists in Sandton on Thursday, Cwele said he has the full support of President Cyril Ramaphosa, whom he described as technologically savvy, in ensuring that spectrum is released as soon as possible to attract more investment in the ICT sector in South Africa. He said he will soon be in a position to announce names of companies interested in investing in a planned wholesale open-access network (Woan). He hinted that international investors are interested in the spectrum licensing process. Cwele made the remarks following a meeting with industry leaders, where a range of issues were discussed, including a draft policy direction to communications regulator Icasa on the licensing of radio frequency spectrum to the Woan and the commercial operators. He said the cabinet has deliberated about how 4G and 5G spectrum should be released and government is comfortable if Icasa uses the mechanism of a spectrum auction. An auction model will not be used for allocation to the Woan, however, he said. The auction for 4G spectrum should take place by 31 March 2019, while 5G spectrum is likely to be released in 2020, after finalisation of the standards at the World Radiocommunication conference next year. The minister emphasised that government won’t interfere with Icasa’s licensing responsibilities, and that the model it chooses for releasing the spectrum is up to it to determine. However, he said government will provide Icasa with “background support and national treasury will provide support to expedite the process”. National treasury has voiced its support in the past for an auction, which is likely to raise of billions of rand for the national fiscus. 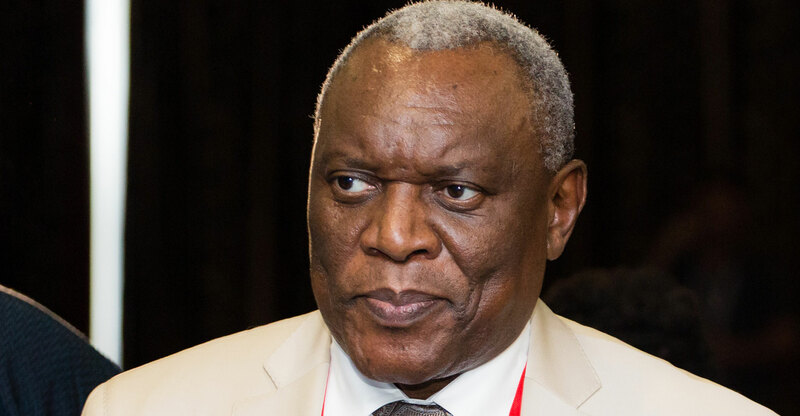 Cwele added that government, Icasa and the industry will have “continuous engagements” to ensure that with 5G “there is no delay like we had with (the release of) 4G spectrum”. Icasa councillor Paris Mashile, speaking to the media at the same press conference, said government and the regulator “have really come to see eye to eye regarding the challenges we have”. He said Icasa will finalise its plan for licensing 4G-suitable spectrum by 31 December 2018. However, he said Icasa would be irresponsible to rush into licensing 5G until the standards have been ratified. He said the bands Icasa is likely to make available for 5G are at 700MHz and 3.4-3.7GHz as well as the so-called millimetre-wave frequencies above 26GHz. Mashile declined to say whether the 4G spectrum auction will be run by a specialist auctioneer — this will be decided in the coming months. He said Icasa will license spectrum for the commercial operators and the planned Woan at the same time.